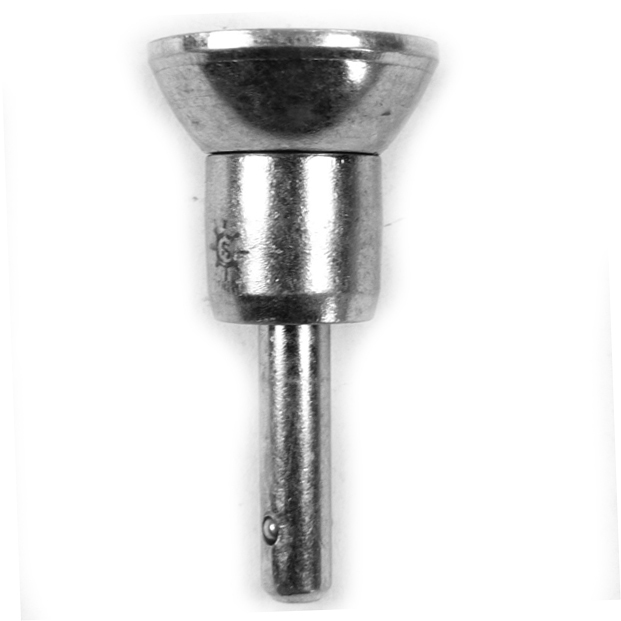 This quick lock pin pin has a spring-loaded ball bearing that is triggered by a cleaver push-button mechanism which serves as a tension-based cotter pin replacement. 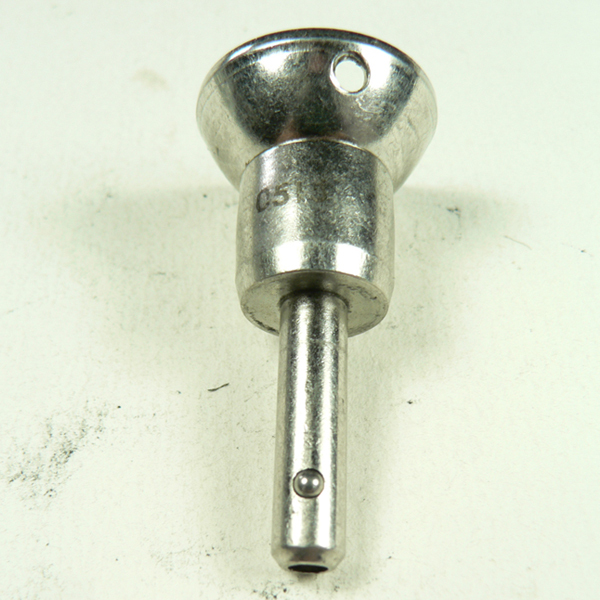 This pin holds fast under shear load, and is easily released by pushing the button. 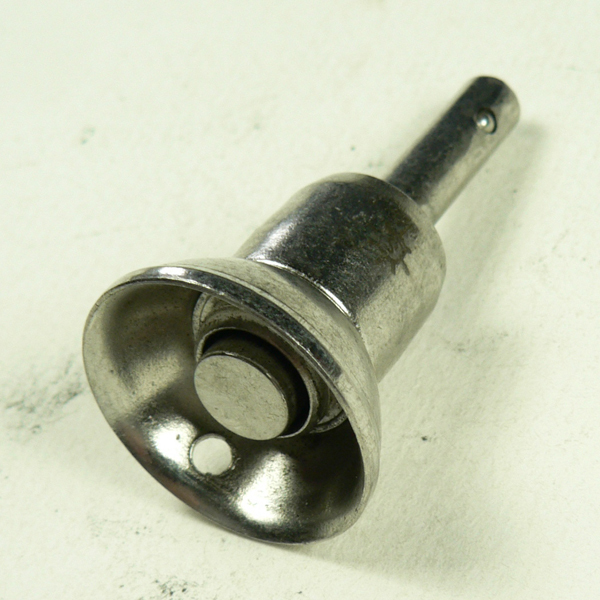 This part is precision cast from 316 Stainless Steel. Caution: all "quick" & "quicklock" pin working loads are caculated in double shear and not as pull out forge, which is unrated.